Transportation - Twin Cities Development (TCD) Association, Inc.
Nebraska State Highway 92 adjacent to North side of property. 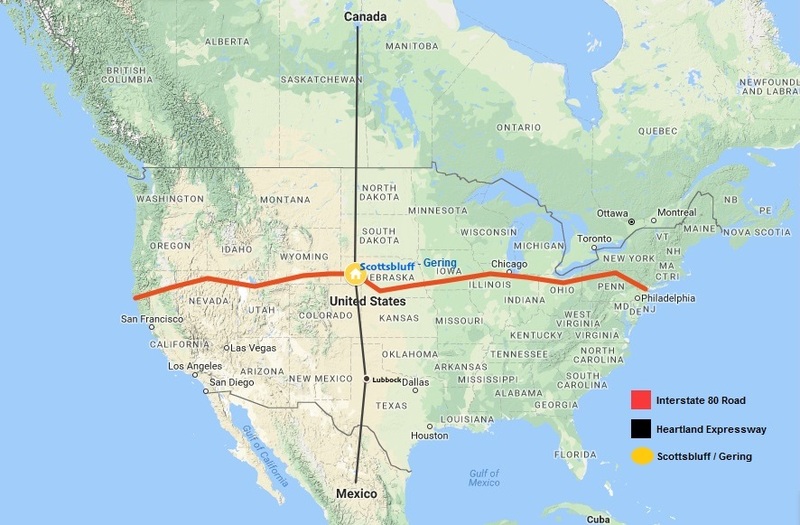 One-Quarter ¼ miles East of Agromac are South Super-4 lane highway that connects to Interstate 80 to the South and Rapid City, SD and Interstate 90 to the North. The North/South Corridor includes the designated Heartland Expressway from Mexico to Canada. 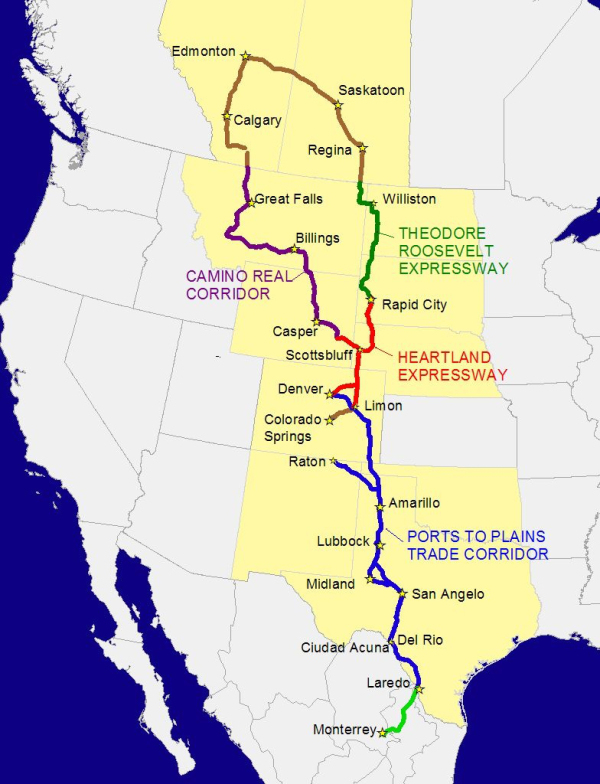 The corridor runs right through Scottsbluff and Gering, NE on Highway 71/Highway 385 and is a natural stopping point as it is a geographical “half-way” point. The East/West Corridor is on Interstate 80 that runs from the East Coast of the United States to the West Coast. Transportation of product to market can usually be completed in less than 1 to 2 days shipping by truck to most locations in the United States.